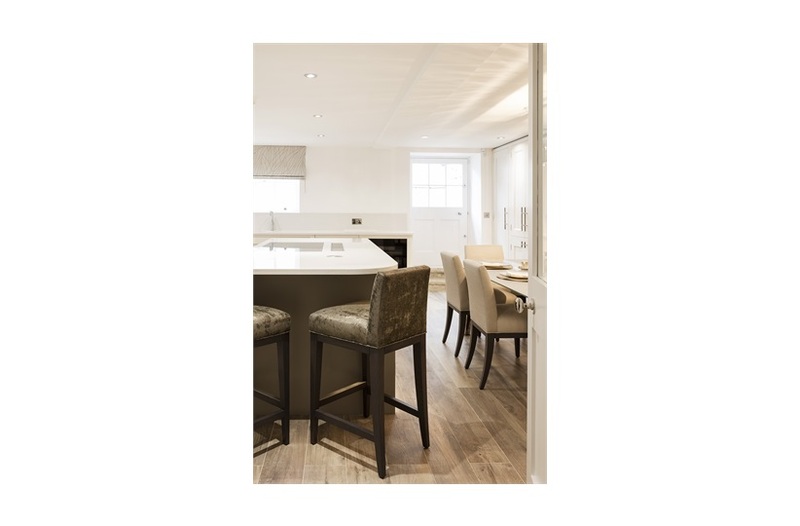 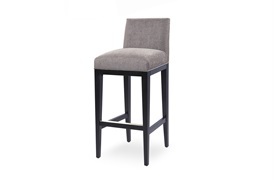 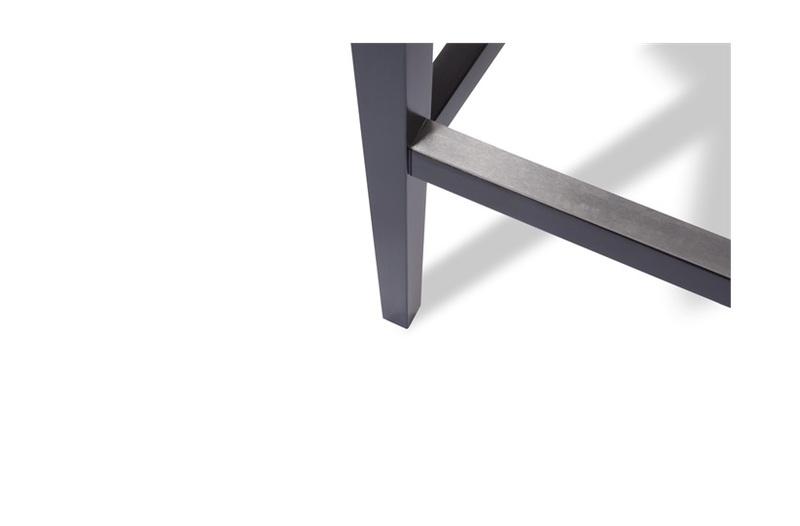 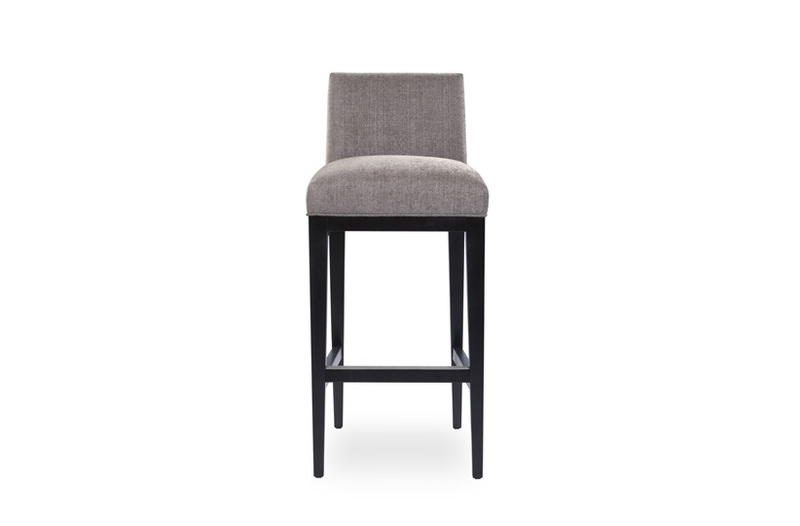 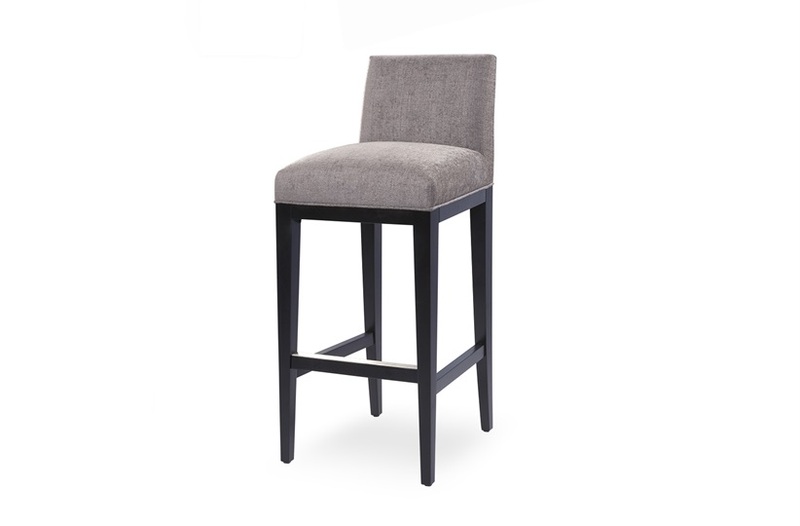 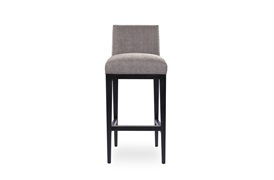 Byron is a commanding bar stool with a contemporary appeal. 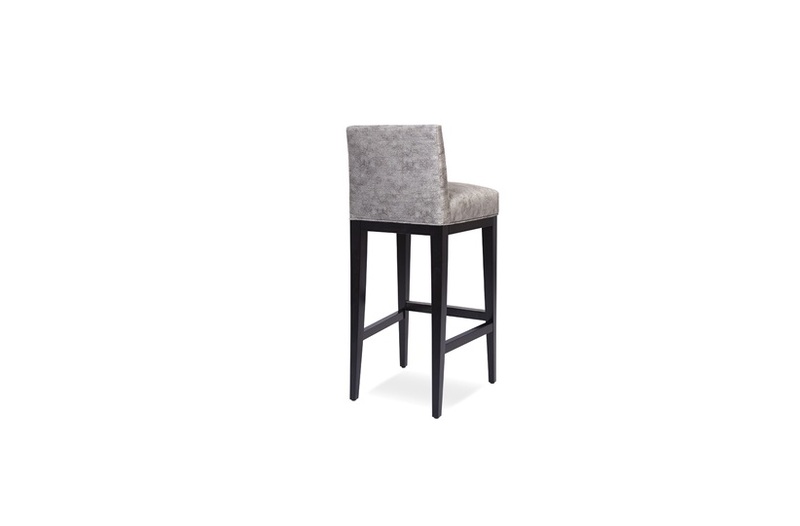 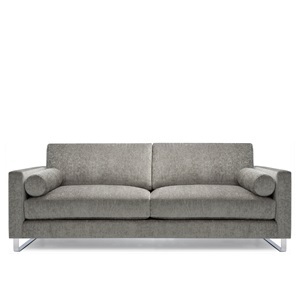 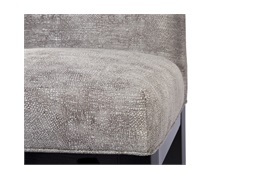 Its lavish padding and striking shape ensure an enjoyable sit and an elevated dining experience. 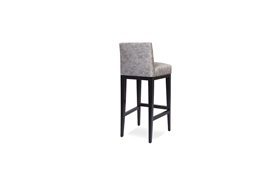 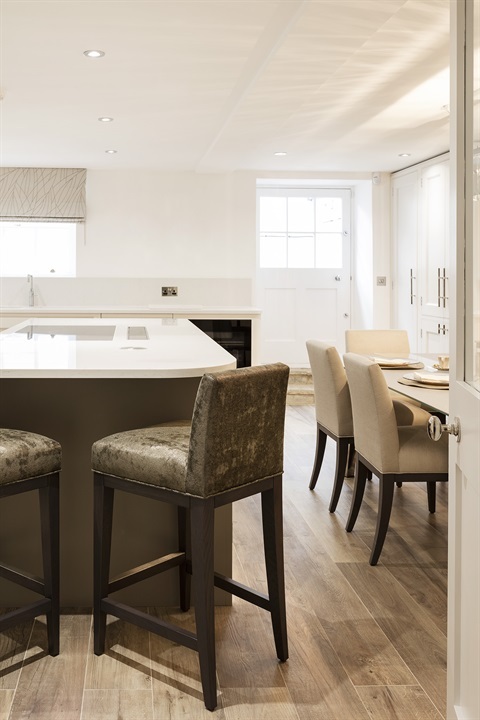 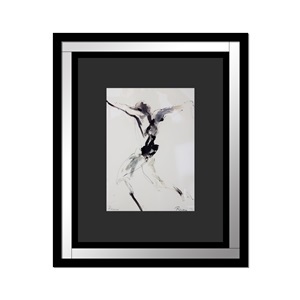 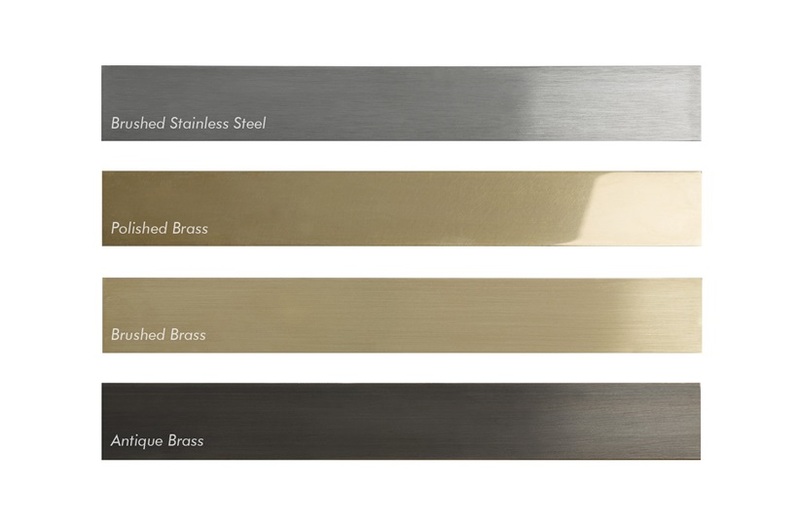 The solid beech wood frames and show wood finish emanate quality and style. 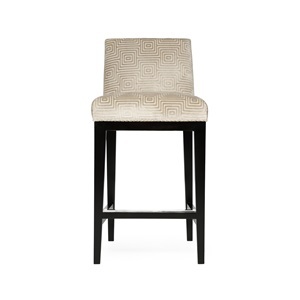 This chic stool sits well within both the commercial and domestic environment.